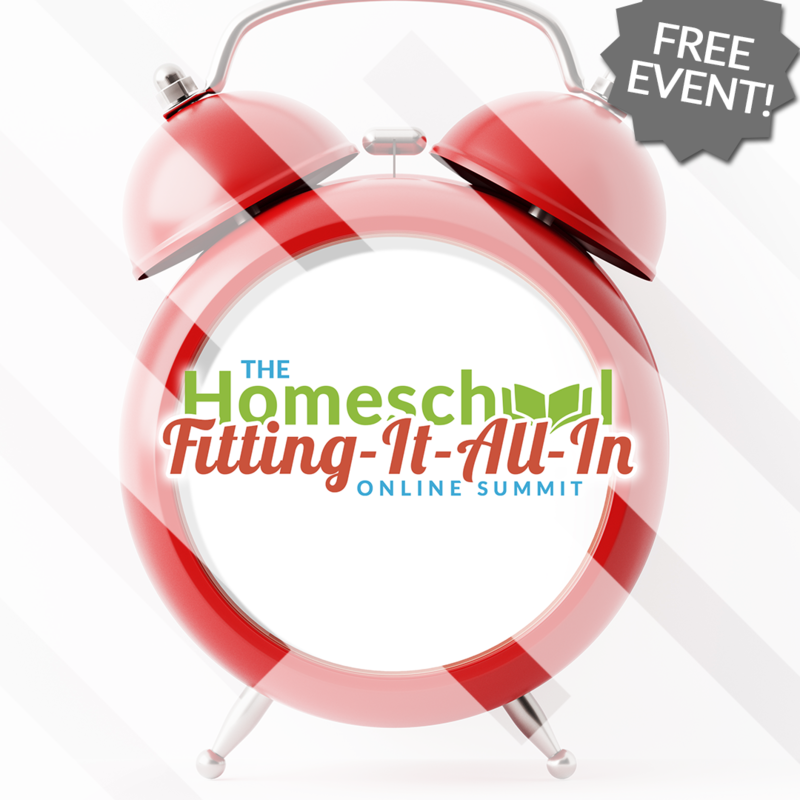 We are so happy to be featured speakers with Homeschool Summits for the Homeschool Fitting-It-All-In Summit, a free event hosted online this April 30-May 5. You can watch our interview on May 4th at 9am. 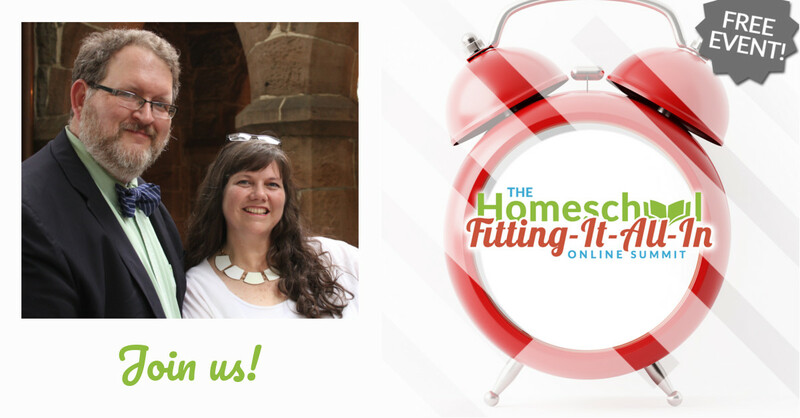 We’ll be talking about how to keep your marriage strong while you’re homeschooling. We hope you’ll join us! You can register FREE now by clicking here. If you ever feel like you’re desperately trying to juggle all the different responsibilities and opportunities in your life and just keep all the balls in the air, than this is for you! 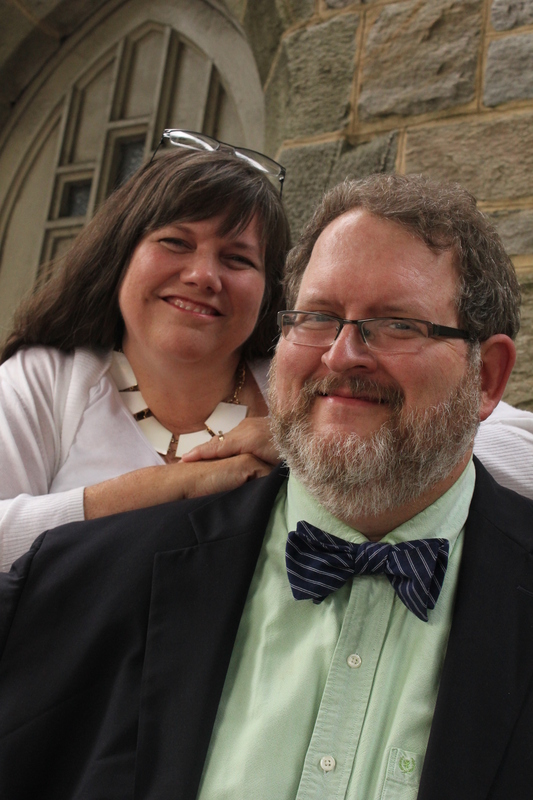 It’s a week dedicated to helping you decide what matters to your family, create a workable homeschool plan, and keep your path Christ-centered – even when life happens. 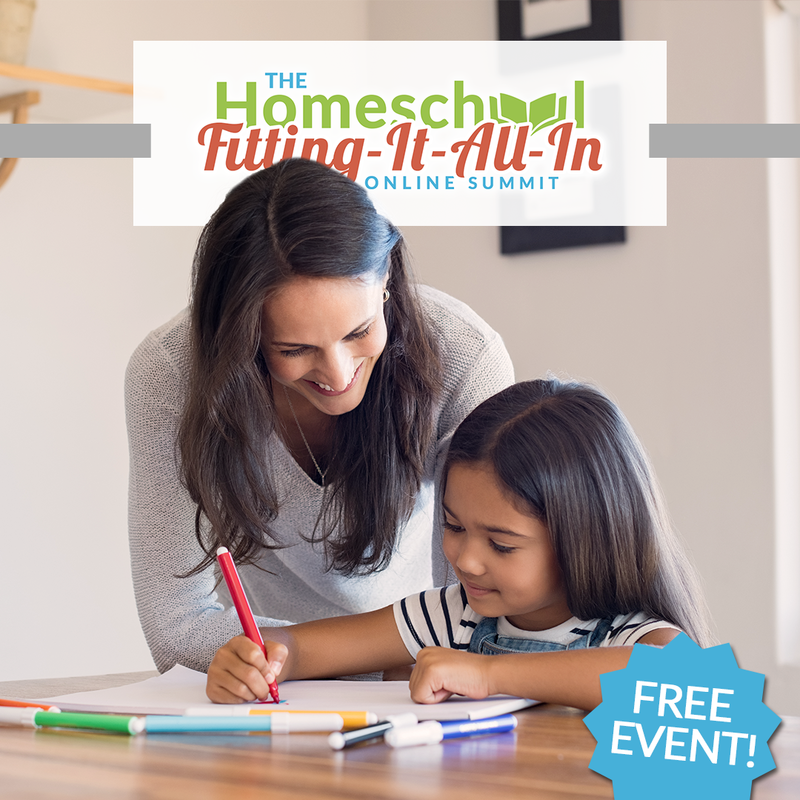 We encourage you to sign up today for the Homeschool Fitting-It-All Summit for a week of valuable wisdom and Christ-centered hope so you can conquer your own personal homeschool overwhelm. Learn more and register for FREE (for a limited time only)!